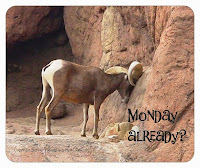 Tucson Daily Photo ~: Salute the tray! 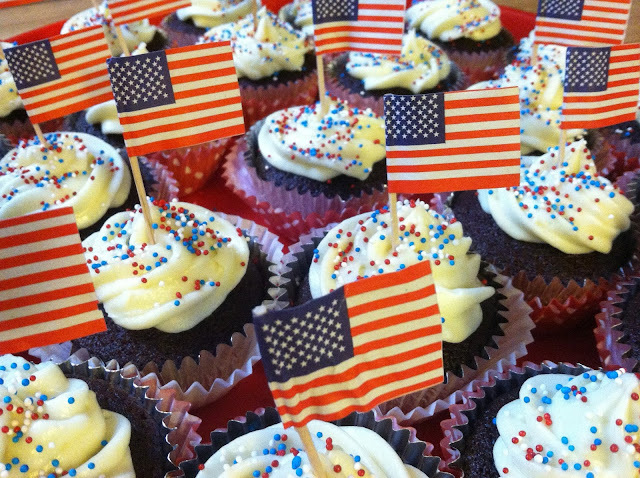 It's OK if you feel so patriotic looking at this tray of cupcakes that you want to salute! 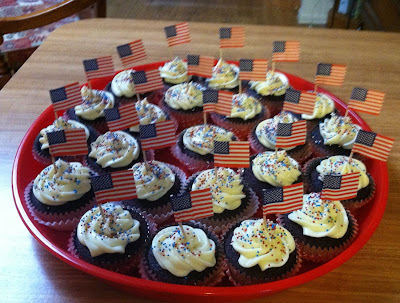 I made red velvet cupcakes for a 4th of July party and had to trick them out with red, white, and blue sprinkles and tiny flags! They were a big hit! Fun! They look both patriotic and delicious!